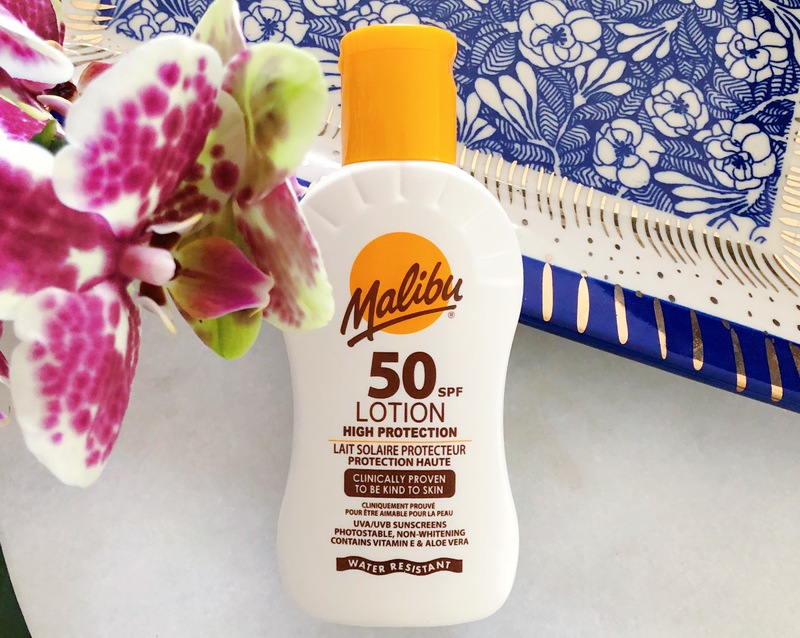 Usually I don't do an entire post about just one product. The reason being that it's rather hard for me to come up with enough nice things to say. This here brush is an exception to the rule. A little background info: for those of you who don't know who or what Etude House is, it's a Korean brand that features makeup, haircare and skincare. Recently, they started selling online to the U.S. (Yes! When I first found this out, jumping for joy quickly followed). Next time I go to Asia, I will surely visit one of their cute boutiques if possible because they're just about the cutest damn thing I have ever seen. Etude House has the cutest brush holder and Their main selling point is that they have quality products that are also affordable. 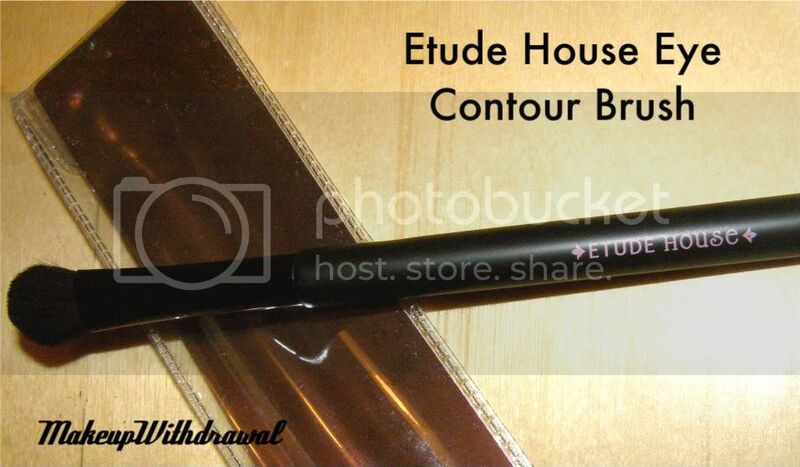 The brush that I'm talking about today, the Eye Contour Brush isn't actually available on their site yet. I got it off of Ebay for $6.47- including shipping and handling (not too shabby!). Since EH's US shipping is a flat rate of $6, I imagine that if you can find a reliable seller on Ebay (or buy lots of items on GMarket) it will be considerably cheaper. I think that 'Eye Contour Brush' is a bit of a misnomer. With a title like that, I'd expect a the bristles to have a fancy shmancy cut, like some sort of taper. Nope, it's a very basic, medium sized eyeshadow brush. What's nice about it is that it's very well made- the ferrule is strongly attached, the bristles don't shed nor do they smell. The handle is neither too long nor too short. The weight (yes, I notice things like brush weight) is not feather light like an cheaply made e.l.f. $1 brush (bless these brushes though, dead useful) nor are they solid like my Sephora Prestige set brushes. Not too fluffy, not too dense. In short, everything about this brush is not too much, not too little. Just right. 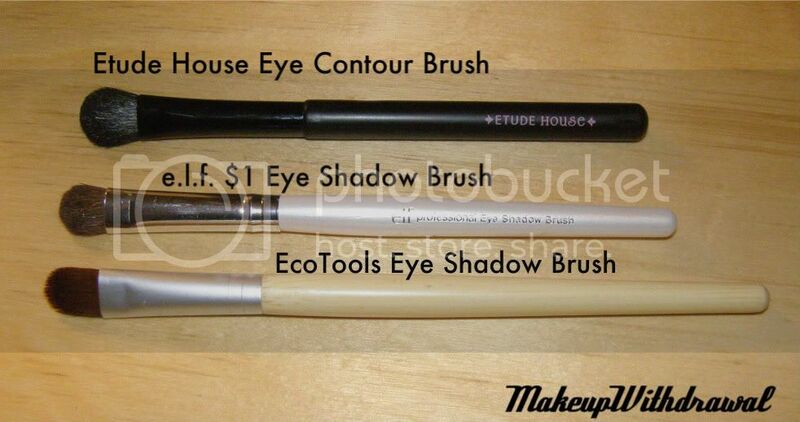 This is the Goldilocks' baby bear of eye shadow brushes. There's something about the completely black brush that really attracts me. I've been able to get the perfect light wash of color all over my lids with this brush. In fact, I'm also expecting another Etude House brush- a duo fiber one! Oh. There is one thing. On the back of the packaging, it says that the bristles are pony hair. What the heck does this mean? I know in the purse and leather world, pony hair can mean anything from treated leather (US primarily) to actual pony hide (in parts of Europe, where consumption of horses is more common). So I emailed Etude House, trying to find an answer. I also asked how the hair was obtained, because I know it matters to a lot of people that their makeup and brushes are cruelty free. Will keep you posted!